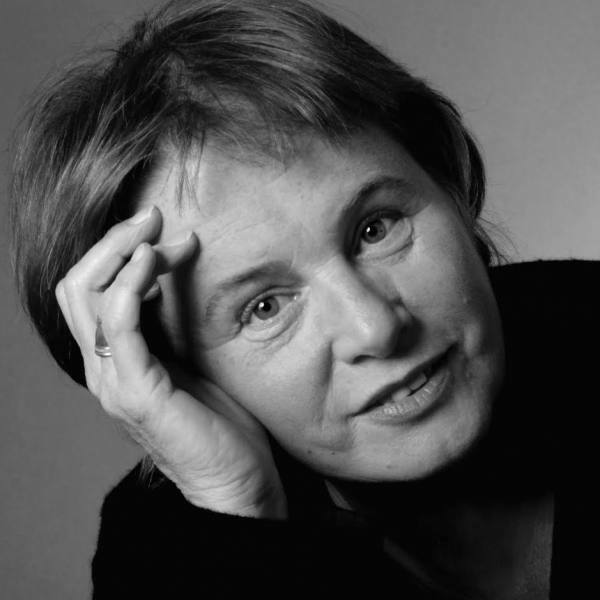 Born in Hamburg in 1955, Jutta Bauer is one of the best known German illustrators. After studying at the Technical College of Design in Hamburg, she worked as a children’s book illustrator as well as cartoonist for the women’s magazine Brigitte. 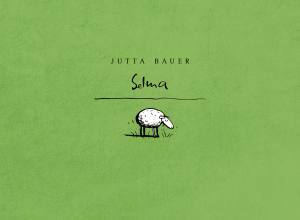 Her picture book Schreimutter was awarded the German Youth Literature Award in 2001.